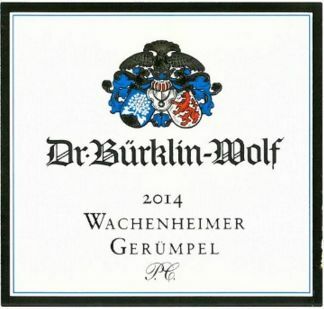 From the parcel sandwiched between the Forster Pechstein Grand cru and the Wachenheimer Rechbächel Premier cru, I anticipate very very good things here. In fact, a portion of this vineyard was classified as being equally noble to the Forster Grand crus in the Bavarian Land Taxation laws of 1828 (one of Germany’s first “classification” system). 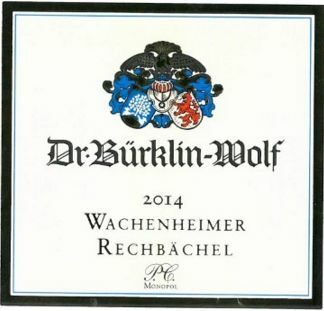 This was unavailable to me in the 2014 vintage, so this time around, i’m wasting no time…..Like the Rechbächel, this should offer nearly Grand cru quality in Premier cru clothing (and pricetag)…..
“From cask, this displays a striking nose and palate impression of freshly milled wheat, chalk dust and prominently pit-inflected white peach. Any sense of austerity is assuaged by subtle textural creaminess and the mouthwatering effects of iodine-tinged oyster liquor on a superbly sustained finish. Continuous greening between the rows has made an especially significant contribution to the vinous expression of this site, suggested Libelli. In that case, all I can say is “go green!”” 92-93 David Schildknecht for the 2016, NOT THE 2017 OFFERED HERE.